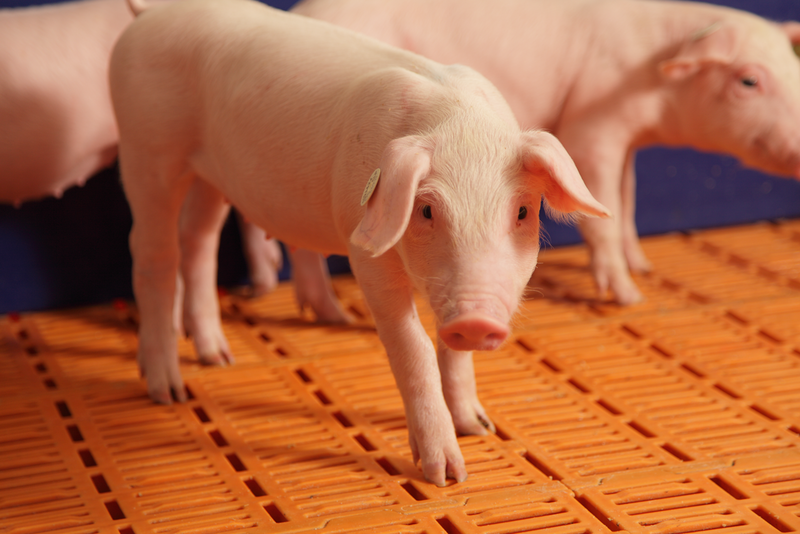 Big Dutchman’s plastic flooring always meet our customers’ high demands for hygienic, productivity-enhancing and animal-friendly housing of sows and piglets. But sows and piglets have different requirements regarding thermal conduction and heat stores. 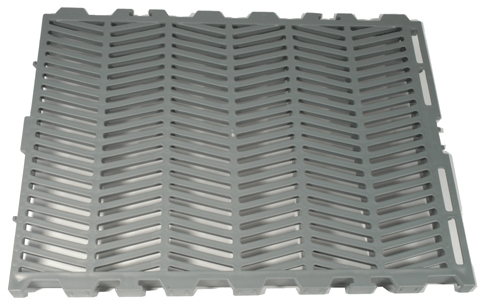 A combination of different slats should be used for flooring based on the application.